Lock replacement sometimes is the only solution for your lock and key woes. You cannot ignore an old and worn out lock for long and expect it to protect you in the event of a break-in. 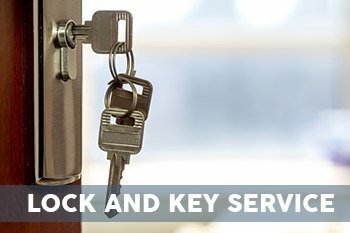 To get prompt lock replacement services at your home or office, call Estate Locksmith Store today. Our team will come to your location fully prepared with replacement locks and the necessary tools needed for replacement. But before that, we will try to access and see if your lock can be salvaged so that you don’t have to incur heavy replacement costs. But if that is not the case, then we will replace the locks at affordable prices and you can go about doing your day to day chores carefree. What to do if your Lock has been Broken? There is always a good chance that your lock may not need replacement. By performing a quick inspection our locksmiths can understand whether the lock needs to be replaced or only repairs will work. Do you want to get duped by a service whose only aim is to earn an extra buck from you? By calling the experts, who will do everything in their capacity to save you money and charge you the least possible amount for their services. Contact us anytime, and anywhere! If you have an emergency or just want us to inspect a lock at your property quickly and assess whether it needs repairs or replacement, you can call us anytime and from anywhere in the Phoenix, AZ area. Our locksmiths are on standby 24/7, hoping to help our customers as quickly as possible. 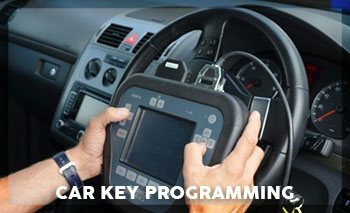 With the help of our superfast mobile locksmith vans, reaching you in the case of an emergency becomes very easy. These vans are not only fast but are always stalked with a careful selection of tools and gadgets, vital for every day jobs. When you call Estate Locksmith Store for any service, including lock replacement, after discussing the problem, we immediately let you know the cost of our services, so that there is no confusion. We only charge pre - decided prices that are pocket -friendly and don’t add anything extra to the final bill in the name of labor charges or emergency service charge. 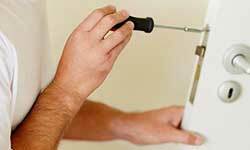 To make an appointment with one of our reliable locksmith, dial our number 480-612-9224.